When you add the words law school and library together, you don’t expect to come up with the word “fun.” But, the fantastic staff in our law library do their best to bring smiles to the faces of our law students all year long. 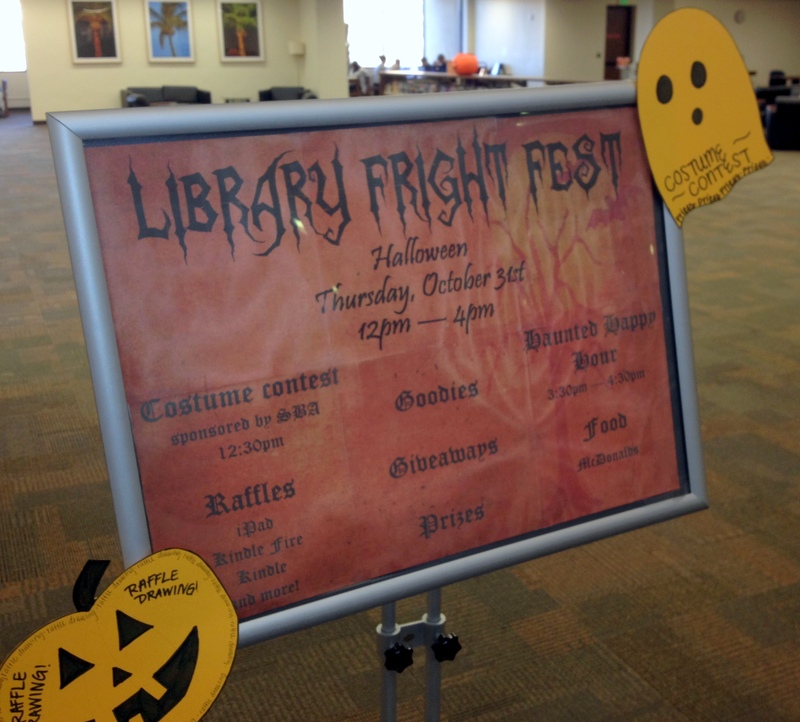 Today, the staff is outdoing itself with the first ever rendition of “Fright Fest.” Fright Fest will include an afternoon full of activities, ranging from the SBA Costume Contest (which I have the honor of emceeing) to food and prizes. 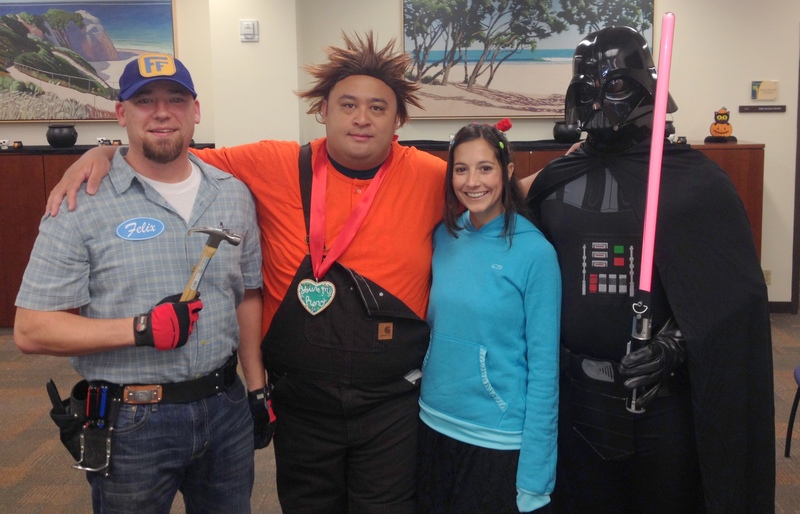 When I checked in this morning, I discovered that several staff members had already arrived in costume! Yesterday, I attended an information session hosted by Professor Baker that introduced students to the clinical, externship, and practicum opportunities available at the Pepperdine University School of Law. The room was packed with students — mostly 1Ls, which was very encouraging — and several deans and faculty members were also in attendance to answer questions and lend support to this very important component of our program of legal education. 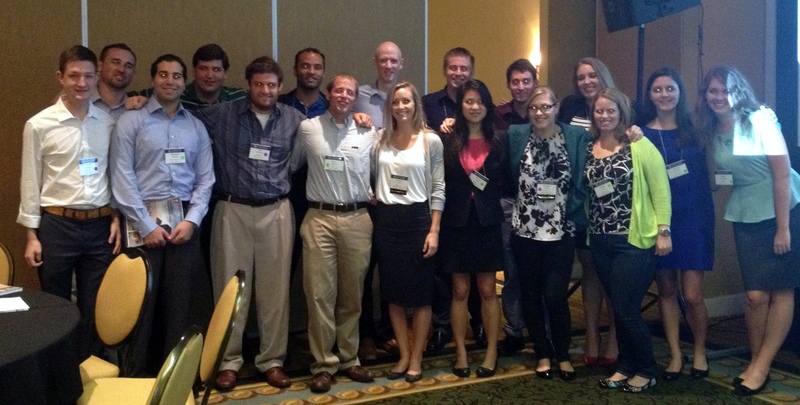 The picture above is a parting snapshot of students visiting with administrators and faculty members after the session. Law students spend their lives performing for their own advancement. They are working for a grade, working for a class rank, working for a job, working for resume enhancement, working for a professor’s praise and recommendation. They are self-centered, because we make them be self-centered. This is endemic to legal education. In clinics, though, they face something new. They are no longer working for themselves, but they are working for a client who is depending on them. They feel the burden of a client’s life, family, and fortunes, and they grow anxious when they realize the stakes. The Shift is that profound moment when a student feels the weight of professional obligations to a real client, and this moment imparts lessons that students cannot learn vicariously, through experiences we cannot simulate. This is the purpose and great value of clinical education. — Jeffrey, R. Baker, Going to Sea, Pepperdine Law, Fall 2013, at 18. With that in mind, today is a rather significant day for our first-year students because of the distribution of the open memo assignment from their Legal Research and Writing (“LRW”) professors. This project is the most intense LRW project of the semester, and in fact, will serve as the conclusion to the fall semester course. The students have three weeks to complete the assignment while keeping up with their other courses (Civil Procedure, Contracts, and Torts). So the next three weeks will be full, and why I find today so significant is that once the students emerge for air in three weeks, they will notice that only one week of classes remain — and that final exams are truly upon them. Not that the semester has been a cakewalk up until now, but in reality, today marks the day for our first-year students to buckle in and get ready for the crazy roller coaster ride to the finish! For family and friends, you may not see your student as much for the rest of the semester. Just tell them that you are rooting for them and let them do the work we all know they have the ability to do. Again, from personal experience, I can assure you that winter break will be here before they know it! Today I want to highlight an amazing Pepperdine story that is gaining more and more local attention. Please read the hyperlink above if at all possible. I have had the good fortune of knowing Mr. Hung Le, Seaver College Registrar, for several years now and I know the decision to help Victor was both easy and challenging at the same time. What a blessing to be used in such a real and tangible way! As the date for Victor’s surgery draws nearer, I’m looking forward to watching our Pepperdine community come together to pray young Victor through this challenging ordeal. These are certainly the kinds of stories that make me proud to be associated with a special community like Pepperdine. Yesterday afternoon, Pepperdine University recognized its faculty and staff in an appreciation reception on the Malibu campus. In particular, employees from across the University were honored for significant milestones in years of service (i.e., 5, 10, 15, 20, 25, 30, 35, and 40). Some law students have likened this time of year to a roller coaster ride that has started and is now making a climb to the very top for its last furious dive towards the finish. With 1L’s receiving their open memo assignment this coming Monday, this weekend represents one of the last really good times to take advantage of not being crazy busy. Its also a great time to be thinking about taking good care of yourself to ensure you have your strength and energy for the “stretch run”. 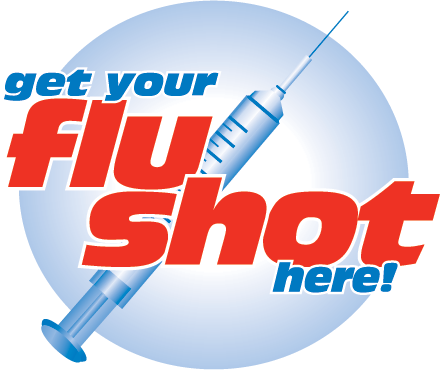 And so, we turn our attention to Flu vaccinations which will be coming to Pepperdine Law on Tuesday, November 12th. The vaccinations come by way of the Student Health Center and are free to any law students interested. 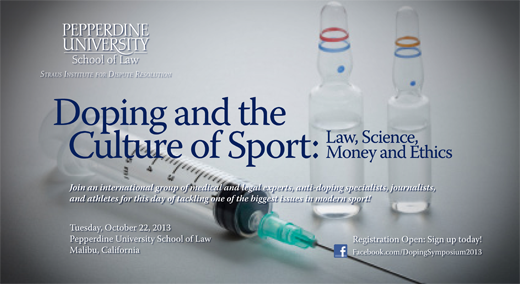 “Doping and the Culture of Sport” will feature a keynote presentation by Dr. Arne Ljungqvist, a pioneer in the fight against doping in sport; a showing of the award-winning film “The War on Doping,” followed by commentary by producer Bjorn Bertoft; and two panels including medical and legal experts, doping specialists, journalists, and athletes, discussing concerns related to doping, doping control, and what this means for the future of sport. 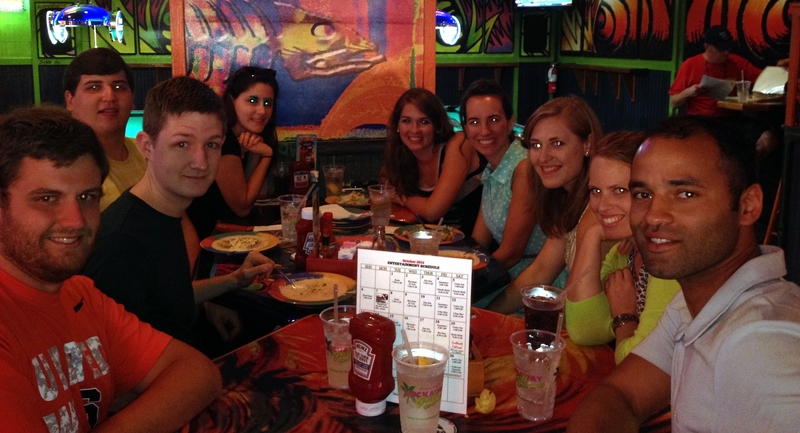 It was great to travel to Florida with seventeen members of our Christian Legal Society (“CLS”) student organization for the CLS National Conference. This was my first time to tag along, and I had always heard that Pepperdine brought the largest contingent of students. This year, there were 101 students representing 27 law schools at the conference, and our 17 easily qualified as the largest group. I walked through the bookstore at the conference not long after my arrival and noticed Professor Cochran‘s new book is now out and available for purchase! 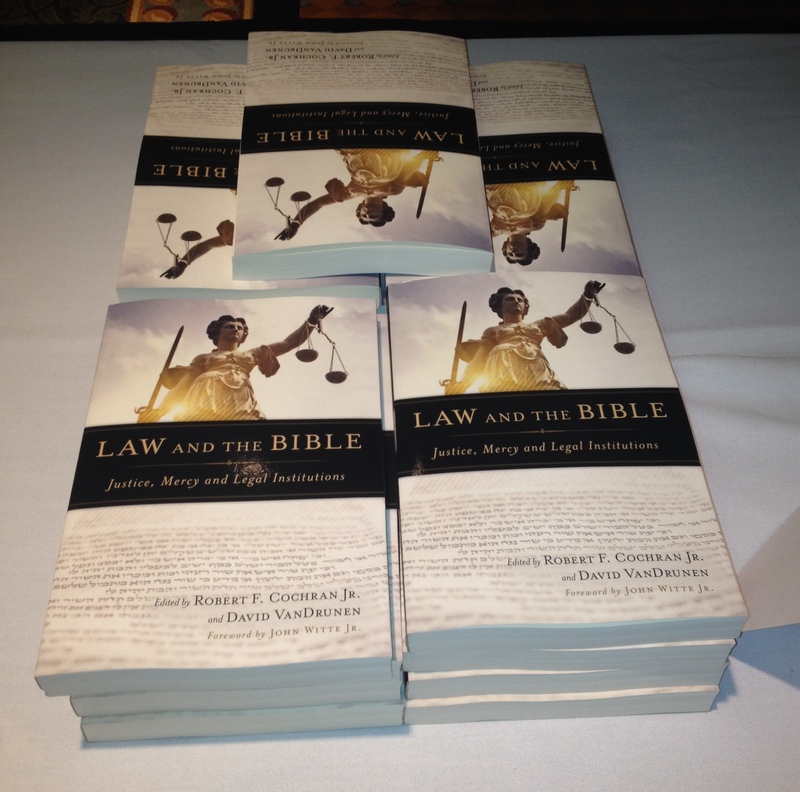 For those interested, I highly recommend this interesting book titled, “Law and the Bible.” Professor Cochran divided the Bible into nine sections and teamed up a theologian and a lawyer-scholar to tackle each section. I had the opportunity in June to hear several of the authors discuss their respective sections, and I am excited to read the book! 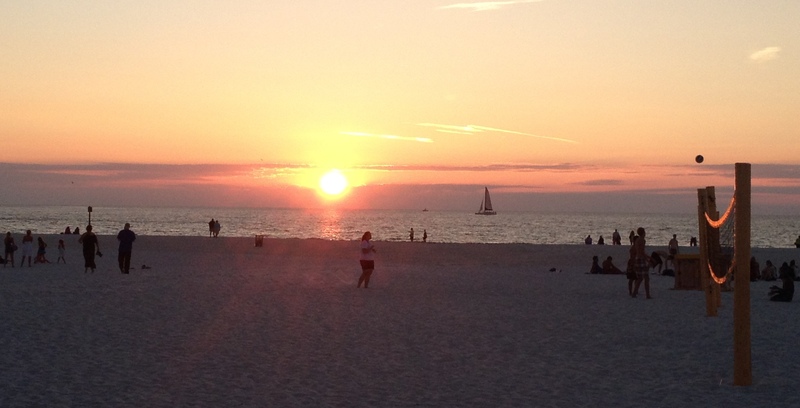 Clearwater Beach, Florida, was a spectacular location for the conference. On Friday evening, I had dinner with several of our students, and at 7pm, had the great opportunity step out on to the restaurant deck and watch the sunset on the Gulf of Mexico. One of the great things about Dean Tacha is her continued willingness to make herself available for our students. A couple years ago she commented about her desire to host every student organization and journal in her home at least once in the coming years. As you can imagine hosting close to forty different groups of students ranging in size from 10-30 isn’t the easiest thing in the world to negotiate but with the help of her staff, Dean Tacha somehow has the energy to do it. 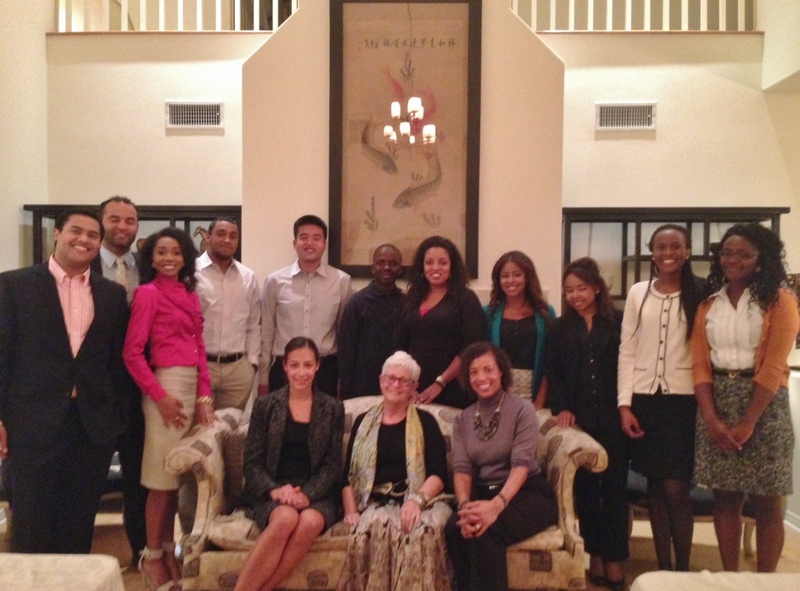 This week, Dean Tacha met with members of the Black Law Students Association to answer questions and discuss her thoughts on where the legal profession is headed. Several students stopped by my office the following day to tell me how much they appreciated the Dean making time for them. Next up to the Dean’s will be an afternoon “Tea” with the Women’s Legal Association, followed by Dean Tacha meeting with our Pepperdine Law Veterans Association. She keeps a busy schedule indeed. I am flying to Florida today for the Christian Legal Society National Conference. Seventeen law students — nine 3Ls, four 2Ls, and four 1Ls — are traveling with me. Pepperdine Law regularly has the largest contingent of students in attendance. This year’s theme is “Life Together.” You can check out the conference lineup HERE. I look forward to sharing pictures and stories from the conference when I return next week.